The first few months in 2014 have marked a big boom in U.S. granite and marble imports. According to the U.S. International Trade Commission, over 72,000 metric tons of worked granite were imported from China in February 2014. This boosted total imports of natural stone over 267,000 metric tons in January and February 2014 combined, which means about a 20% increase from January and February 2013. The increase in granite imports from China also means that China has now surpassed Brazil as the leading granite importer in the United States. China also led in imports of marble tile and slab into the U.S. in January and February 2014. In this case, they bested the former chief marble importer in the U.S., Italy. In addition to China’s burgeoning U.S. marble imports, the total amount of marble imported into the U.S. in January and February 2014 is up over 20% from January and February of last year. Overall this is very promising news for the natural stone industry, but it begs the question: what has caused this boom in natural stone imports? 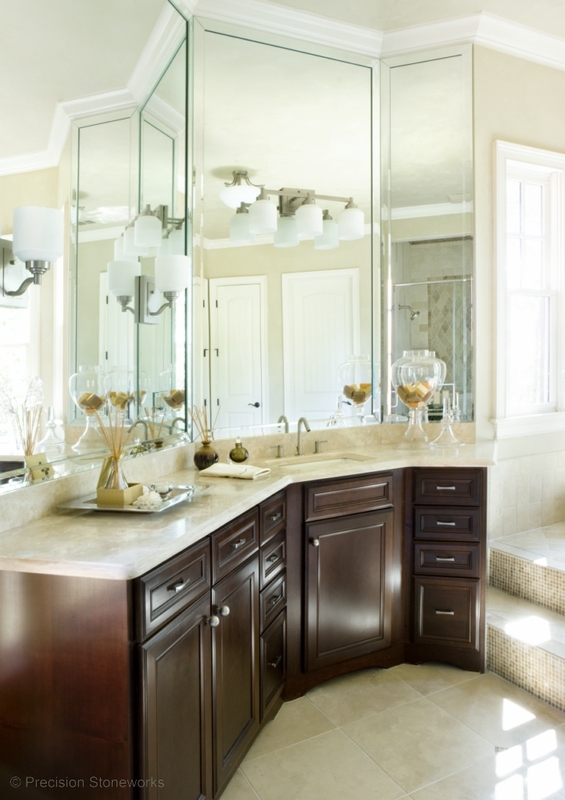 The increase in demand for natural stone imports may be directly related to the growing demand for natural stone countertops. According to a study last fall by the Freedonia Group, a leading international business research company, the annual installation of natural stone countertops is expect to rise to 130 million square feet by 2017. This means the demand for natural stone countertops is estimated to grow roughly 7% annually and the demand overall for new countertops is predicted to increase approximately 5% annually. The report shows a decrease in the market share for laminates, which has been the number one choice for countertops for years. 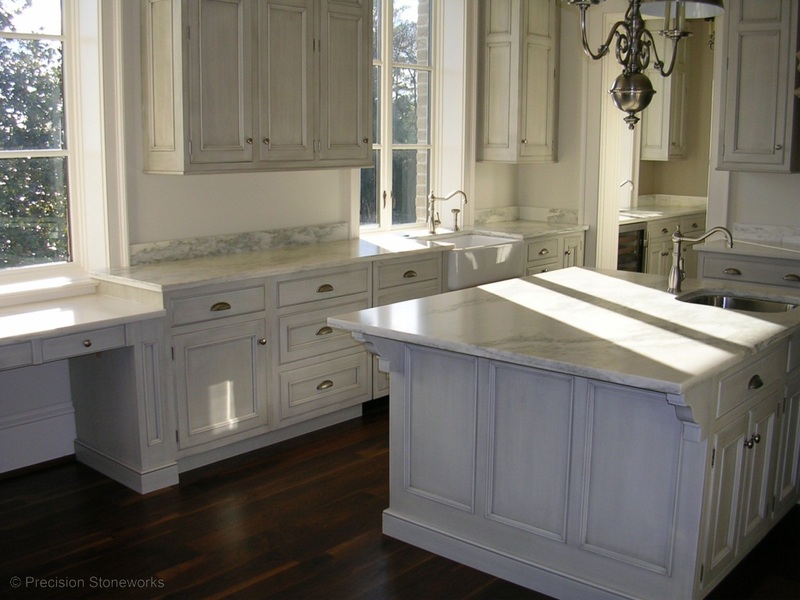 Another factor that contributes to the study is the distinction between residential and commercial countertop demand. Commercial countertops are anticipated to account for a majority of the demand, and therefore the yearly growth rate of commercial demand is actually projected to exceed the overall average. As the demand for natural stone increases over the next several years, we hope you will turn to Precision Stoneworks for your granite, marble, and other natural stone needs. We are proud to celebrate 15 years of custom granite, marble, and natural stone fabrication and installation. 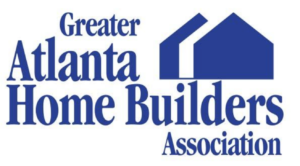 From individual homeowners to residential and commercial builders, we have the skills, knowledge, and proficiency to execute any granite installation to your exact specifications. We are devoted to quality and attention to detail in every project no matter what the scope. At Precision Stoneworks, we pride ourselves in being a cut above the rest while sustaining competitive prices. Please contact us with any inquiries about your next natural stone project. We would love to work with you! *The analysis of these studies has been interpreted from Stone Update, All the Latest in Hard Surfaces.